Home/Knowledge Base/Domain Names/How to map subdomain name with WordPress? How to map subdomain name with WordPress? 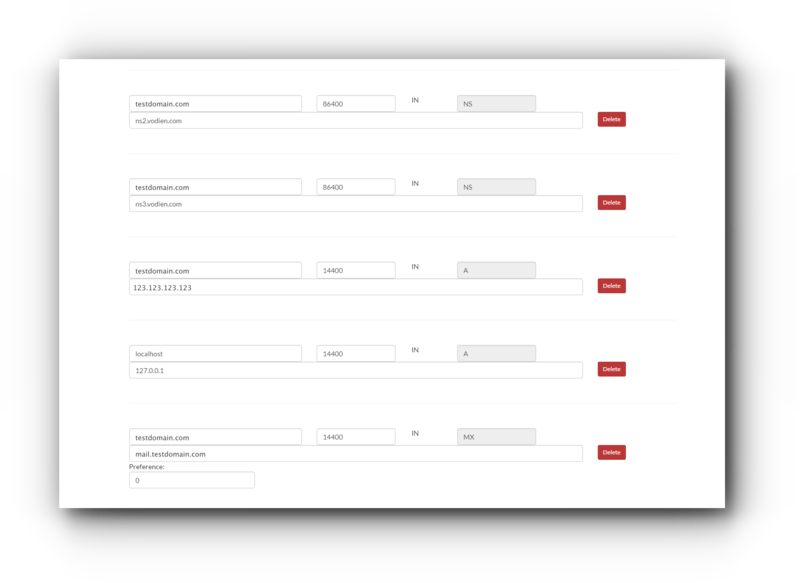 If you do not want to modify the name servers of the domain name, an alternative way is to map your subdomain for your WordPress website. In this way, you do not have to update MX records and go through the long process. Follow the instructions below on how to map your subdomain name with WordPress. Step 3. 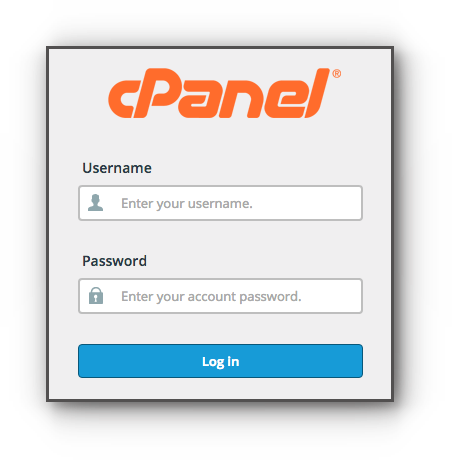 Choose the domain that you wish to add the CNAME. Step 5. You will be redirected to the DNS page of your domain name. Step 9. 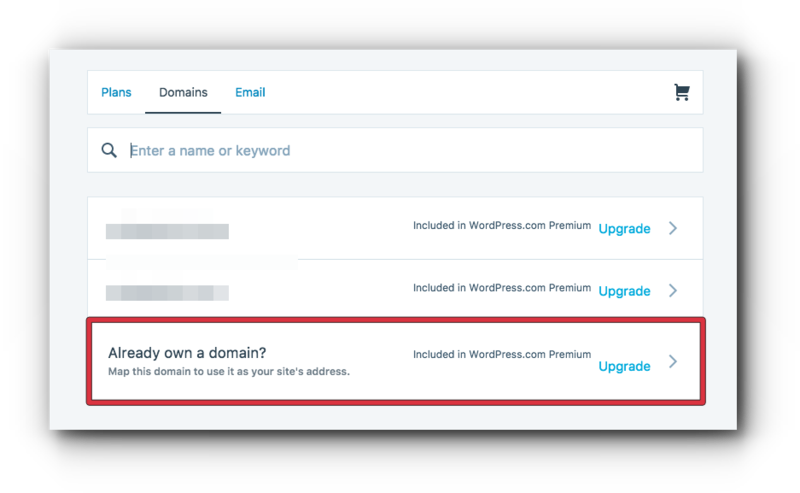 Proceed in Adding the subdomain name in your WordPress account. 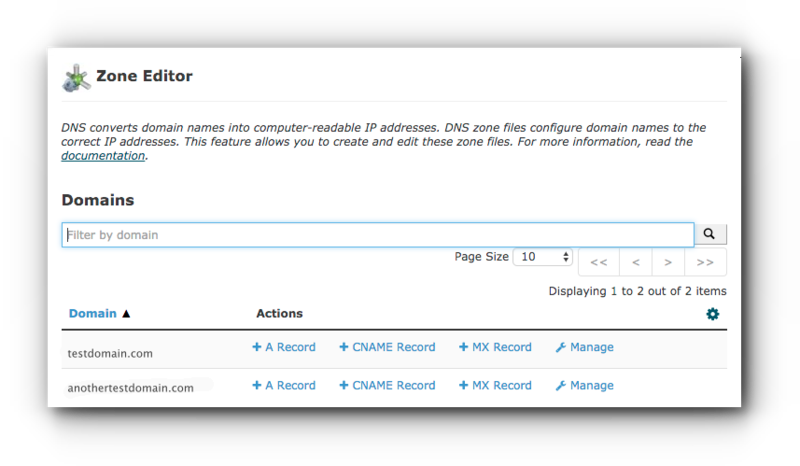 Creating a CNAME record for the subdomain name is only applicable if this is a non-existing subdomain name. Otherwise, edit the existing DNS. Step 4. Click “+ Add Record” or the drop down arrow next to it and select CNAME. Step 5. Click “Add Record”. Step 6. 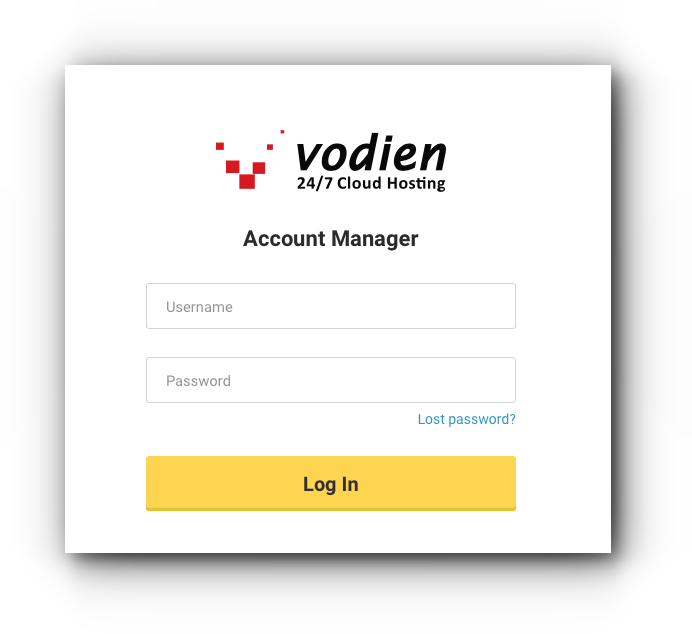 Proceed in Adding the subdomain name in your WordPress account. Step 5. If you do not have a WordPress premium account yet, you will be asked to upgrade. Step 6. 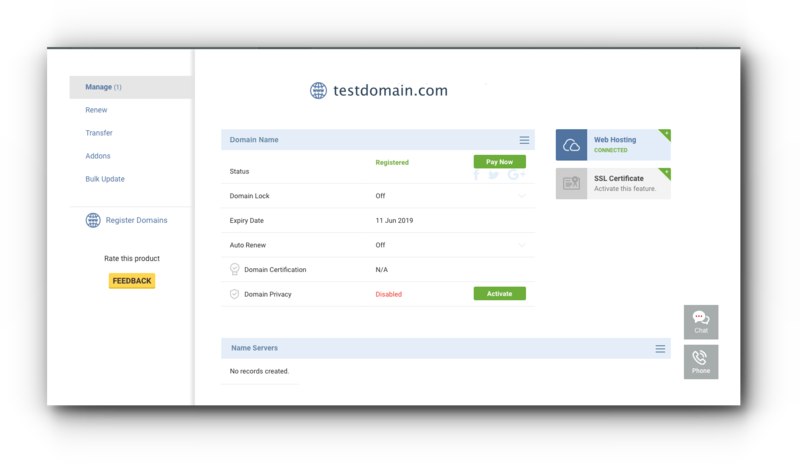 After completing the purchase, go back to Domains, select the subdomain name and click Primary Domain.